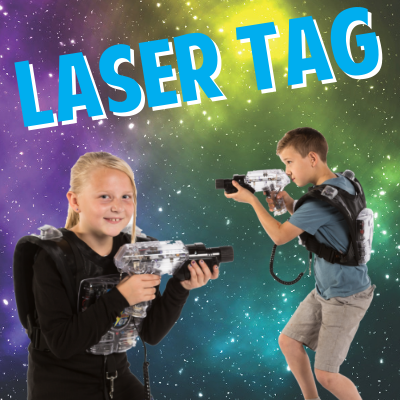 Calgary's Best and Newest Laser Tag Facility! Calgary's Best Choice For Fun! 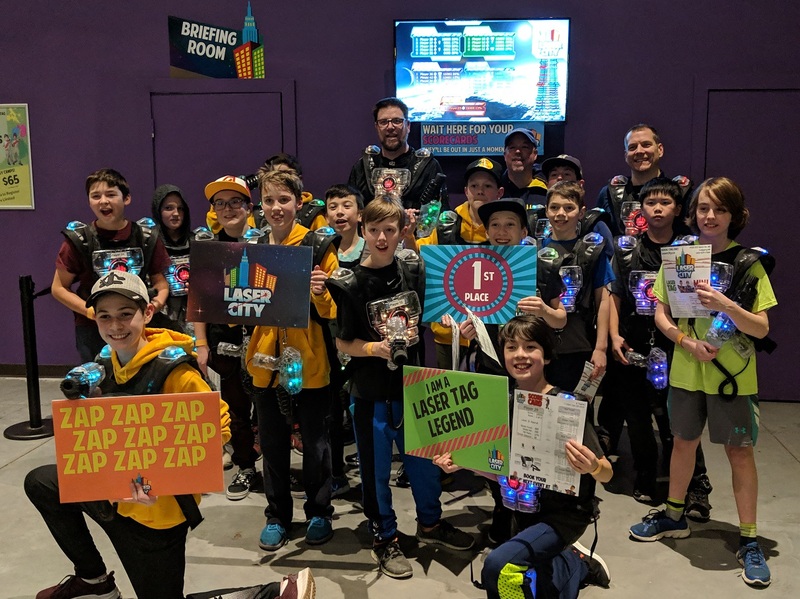 Laser City is Calgary's newest and best laser tag facility! 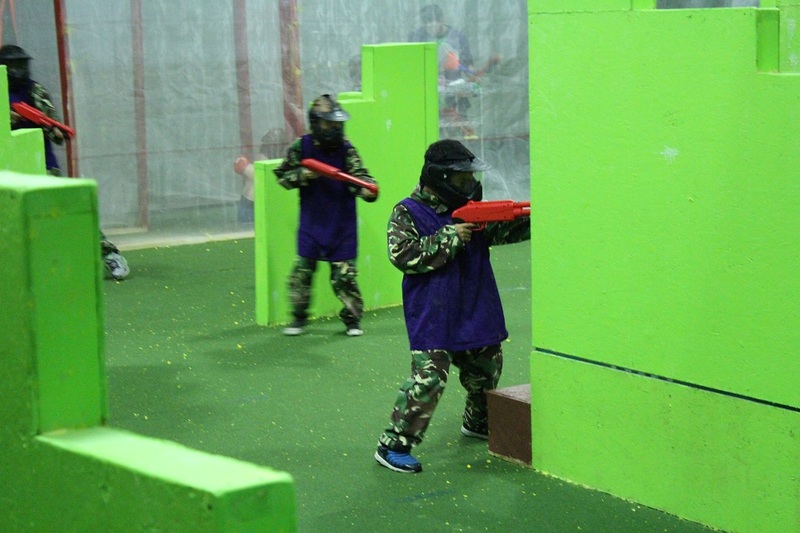 But we're not just about laser tag - we also offer Mini Paintball, real paintball for ages 8-12. We're located in North East Calgary, near the Calgary Airport. We're just North of Deerfoot City, accessible off Deerfoot Trail from 64th Ave NE or Airport Trail. We're experts at hosting events. Whether it's a Birthday Party, a Youth Group Event, Corporate Team Building, or a Sport Team Season Wrap-Up, we're the place for your group of 10 to 100! 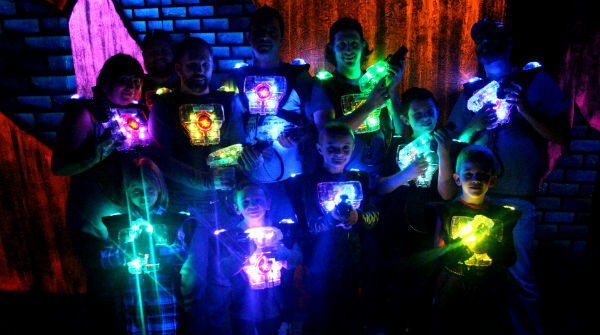 We also offer drop-in Laser Tag for when you don't have a big group to entertain! 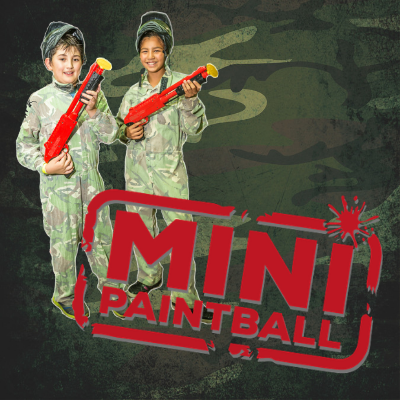 Smaller Guns, Small Paintballs, Slower Speeds, All The FUN! See Some Of Our Awesome Facility! Got questions? Just get in touch!